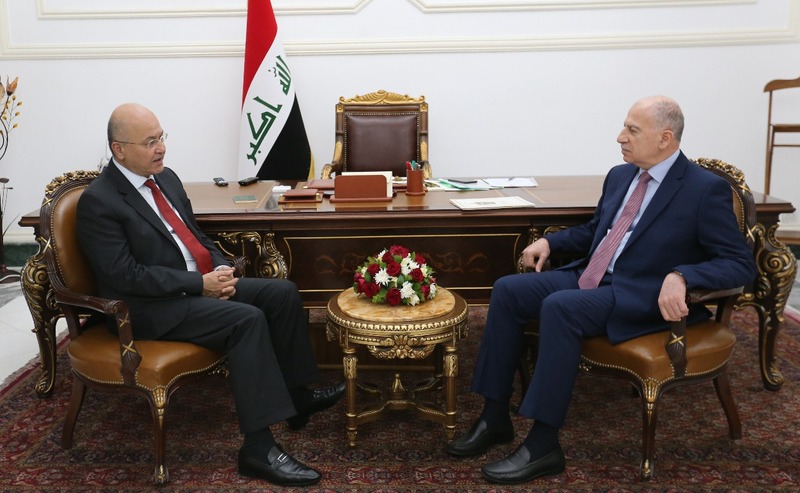 President Barham Salih received the British Secretary of State for International Trade Liam Fox, and his accompanying delegation, at the Presidential Office in Baghdad, Monday, April 15, 2019. 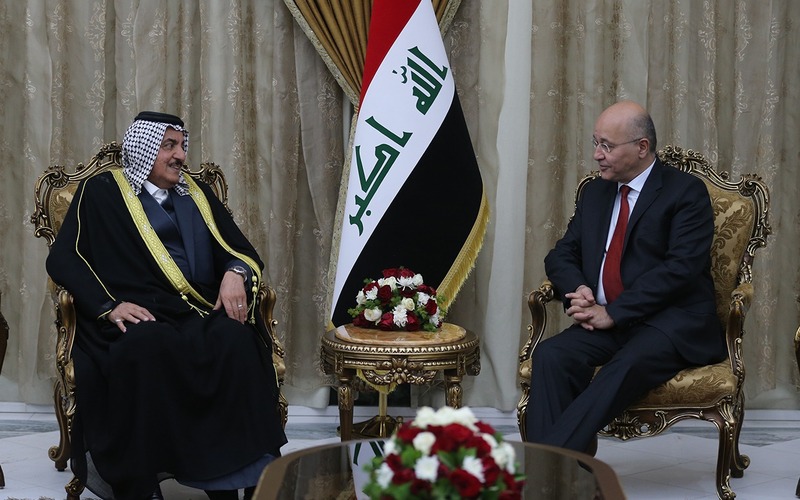 During the meeting, they reviewed the relations between Iraq and Britain, notably in the fields of trade and economy, as well as the need to expand these ties in a way that serves the interest of the two countries and achieves the aspirations of the two friendly peoples. 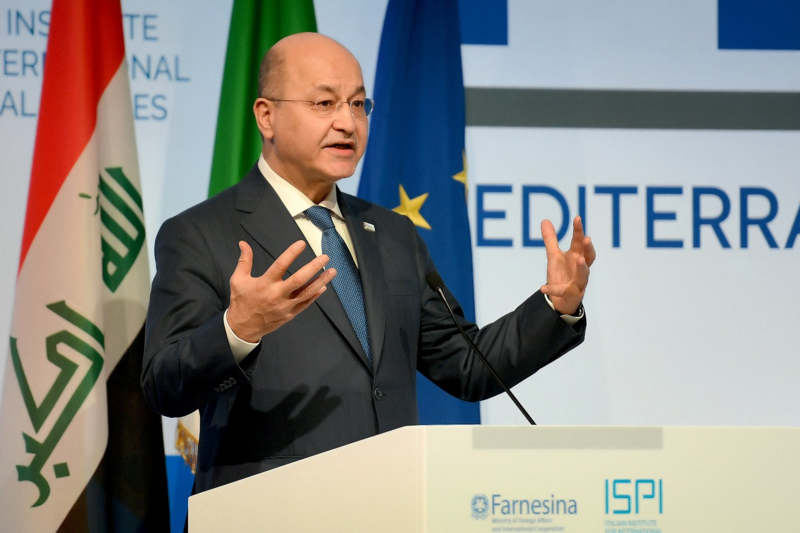 His Excellency lauded British support for Iraq, particularly in its fight against terrorism. The President stressed on enhancing bilateral relations and exploiting investment opportunities and that the international companies contribute to the reconstruction of liberated cities. For his part, the British Secretary of State renewed his country's support for Iraq in various fields. Mr. Fox indicated the United Kingdom's pursuit to promote economic and trade cooperation between the two countries.